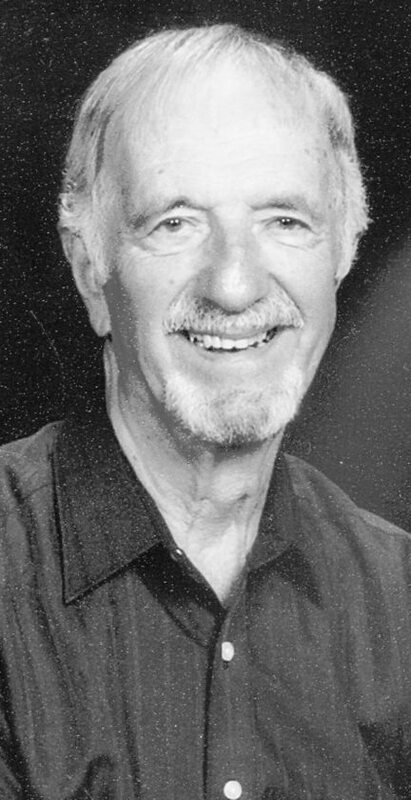 Howard T. Hilton, age 88, of Cassadaga, died Thursday, November 3, 2016 at Heritage Village. He was born November 24, 1927 in the town of Charlotte, the son of the late Fred and Mary Lutgen Hilton. A Chautauqua County resident most of his life, he attended Cassadaga Valley Central School. He served in the US Army 1946-1947. Prior to his retirement in 1983, Mr. Hilton worked in customer service for US Airways (formerly Allegheny Airlines). He had worked many years at the old terminal building at the Jamestown Municipal Airport, and later Buffalo- Niagara International Airport and the Tri-City Airport in East Tennessee. Mr. Hilton was a member of the International Cessna 120/140 association serving as President of the local chapter, the vintage aircraft association, The Aircraft owners and Pilots Associations, the former Dunkirk Pilots Club, and the Cassadaga American Legion Post 1280. Surviving are his daughter Delores (Roger) Palmer of Sinclairville; three granddaughters, Carissa (Brad) Bentley of Burlington, CT, Shanda (Marcus) Clark of Sinclairville and Briana (Christo-pher) Postle of Cassadaga;and five great-grandchildren, Joshua, Analise Bentley, Bryan and Hayley Clark and Carson Postle. He enjoyed playing his guitar and piano, taking pictures, spending time with his family, swimming, golf, walking, biking, the Buffalo Bills, and traveling with his late wife to most of the United States with Alaska, Tennessee, and Florida amongst some of his favorites. Beside his parents, he was preceded in death by his wife Mildred “Moonie” Hilton and his sisters, Carol Millward, and Virginia VanPoortvliet. Friends will be received from 2-5 p.m. Sunday at the Jordan Funeral Home, Sinclairville. A Memorial Service will be held 11 a.m. Monday in Park Church, 49 Sinclair Dr., Sinclairville. Memorials can be made to Civil Air Patrol Program out of Dunkirk Airport, Dunkirk, NY 14048, which teaches youth about flying, or Alzheimer’s Assn., 225 N. Michigan Ave., FL. 17, Chicago, IL 60601.